With more than 81 million people and some of the world’s most abundant natural resources, Iran has the potential to be an economic super power. It holds 10 percent of the world’s proven oil reserves and 15 percent of its gas reserves, and has the fifth biggest quantity of natural resources, valued in 2016 at an estimated $27.3 trillion. 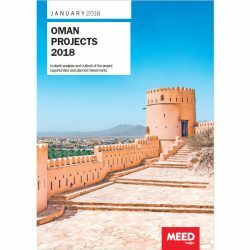 With about $331bn of projects planned or underway, Iran currently is the fourth biggest projects market in the Middle East and North Africa. 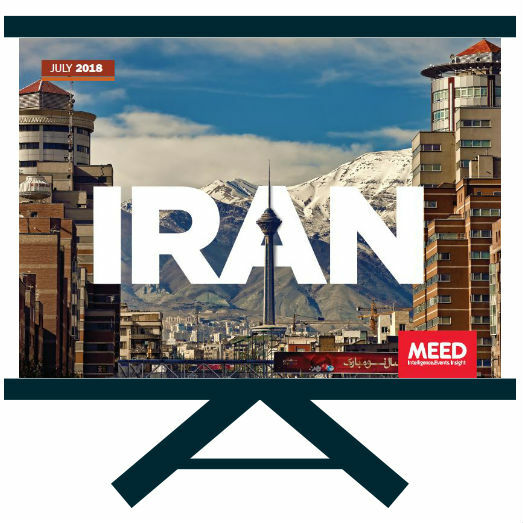 And with nearly half of all projects in Iran still at either the design or study stages, the Islamic Republic, on paper at least,offers enormous potential for anyone seeking major new business opportunities in the region. The reality however is that the Iranian market effectively has been closed off to international companies by the re-imposition in August 2018 of US sanctions, which seek to put an economic straightjacket on the country. From the point of view of international business, thereturn of US sanctions wipes out any gains made over the past two years and sets Iran back to-pre-2016 conditions, which saw the Iranian economy shrinkabout 1.6 per cent in 2015, growing pressure on the rialand on Tehran’s finances, and rising domestic dissatisfaction with the economy. 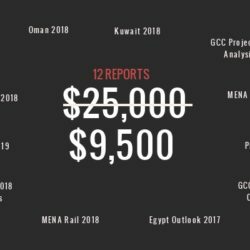 The significance of sanctions can be seen by the impact of the implementation in January 2016 of the Joint Comprehensive Plan of Action (JCPOA) between Iran and the world’s leading powers. The deal, which lifted nuclear and international sanctions on the country, led to a strong rebound in the Iranian economy, with real GDP growth of above 4.3 percent in 2017 driven by increased oil exports and an expansion of the non-oil sector. And, led by the oil companies, international business was returning, albeit slower than expected because of ongoing non-nuclear US sanctions. With the White House making it clear that it will take a harsh line against anyone seeking to do business with Iran, efforts by the EU, Russia and China to ensure the survival of the nuclear deal appear doomed. And with at least two more years still to run of Donald Trump’s presidency there is unlikely to be any change in the near term. But, as we have seen over the past two years, the political landscape can shift dramatically, and as economic pressure on Tehran mounts, the need to find a way to open up for international finance and knowhow becomes more urgent. 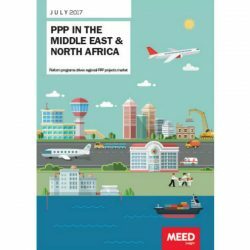 seeking to understand potential project opportunities in the region, keeping track of the Iranian market is vital.